Killary Gaelforce are back with yet another no holds barred race in the stunning wilds of Donegal. 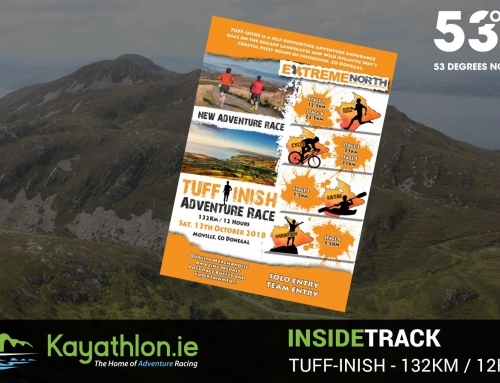 Donegal has begun to challenge Kerry’s crown as the Adventure Racing capital of Ireland with new races popping up and established races growing in popularity. 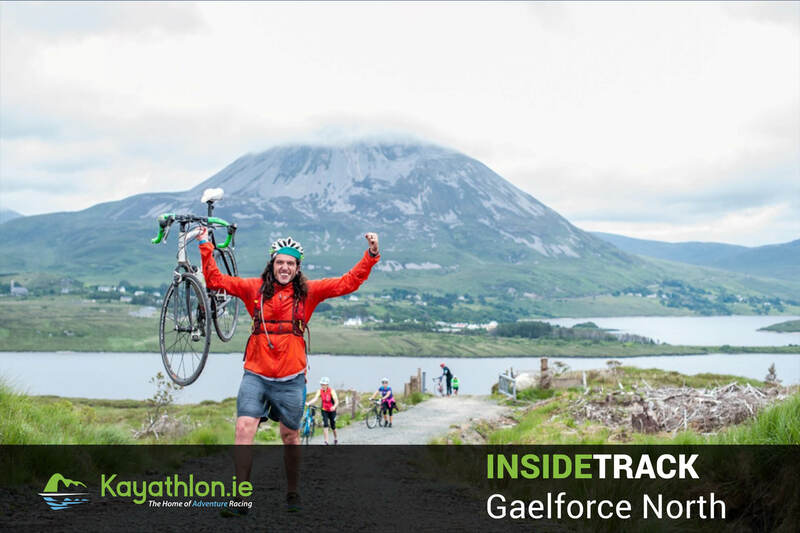 On 22nd September, the formidable Gaelforce returns to North West Donegal to challenge both the seasoned and newly converted racers whilst showcasing some of the most spectacular scenery the northwest has to offer. 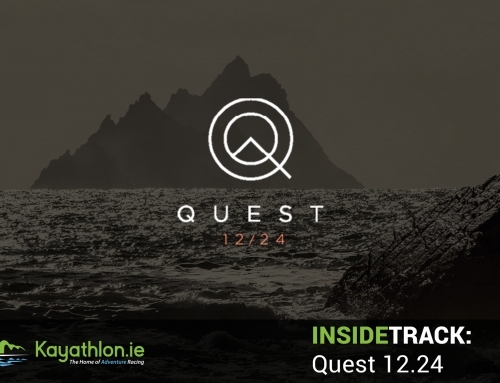 With a 62km full course and a 43km sprint course on offer both routes takes you from the jagged peaks of Glenveagh National Park via the bog and scree of Mount Errigal to the sweeping sandy beaches of Bunbeg. The terrain includes rough tracks, mountain scree, trails, sealed roads, shimmering lakes and sand dunes. 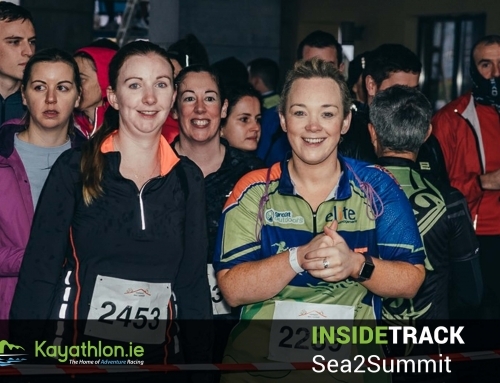 It has everything you’d expect for a Gaelforce event, It’s a tough challenge for the body and mind but you’ll be rewarded with spectacular views and of course the feeling to satisfaction and accomplishment!!! 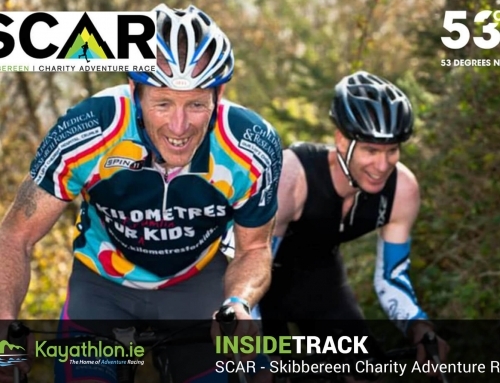 Starting at the southwest end of Glenveagh Valley running along a narrow path through the Bridle Pass, passing through the grounds of Glenveagh Castle and to the bike transition in the car park. 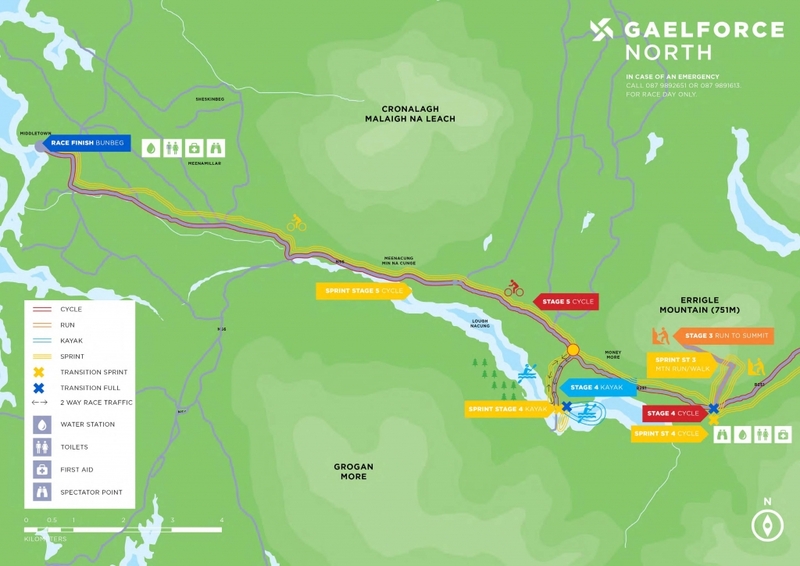 Cycling on sealed tarmac roads through Glenveagh National Park, alongside the Derryveagh Mountains, to Errigal Mountain. 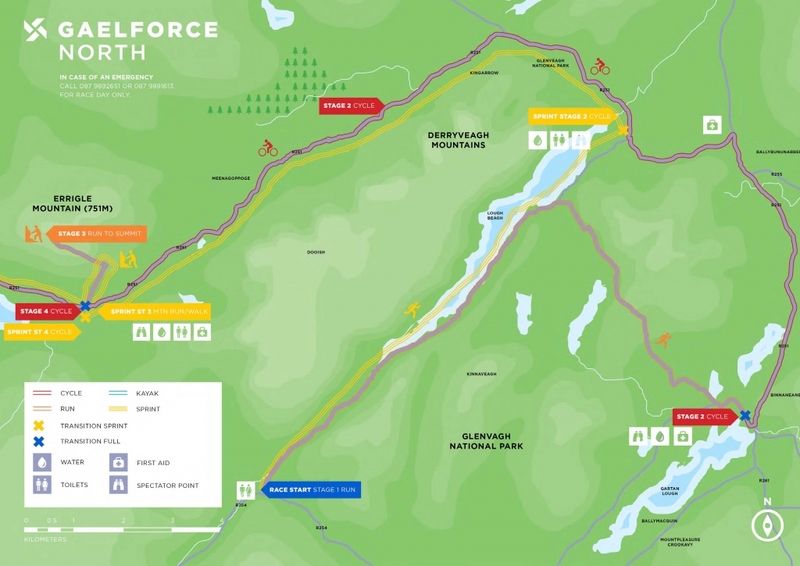 A marked route is followed up and down Mount Errigal. Thank you for taking the time to read this. 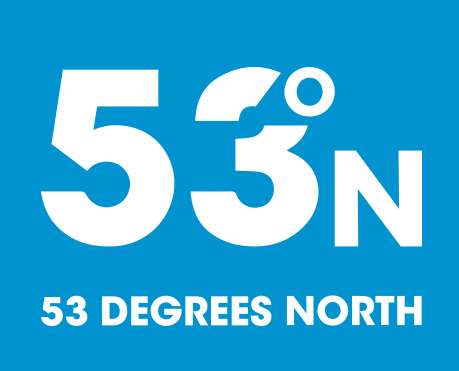 If you liked it and want to keep up to date, make sure to follow us on facebook (link below) , twitter and instagram. 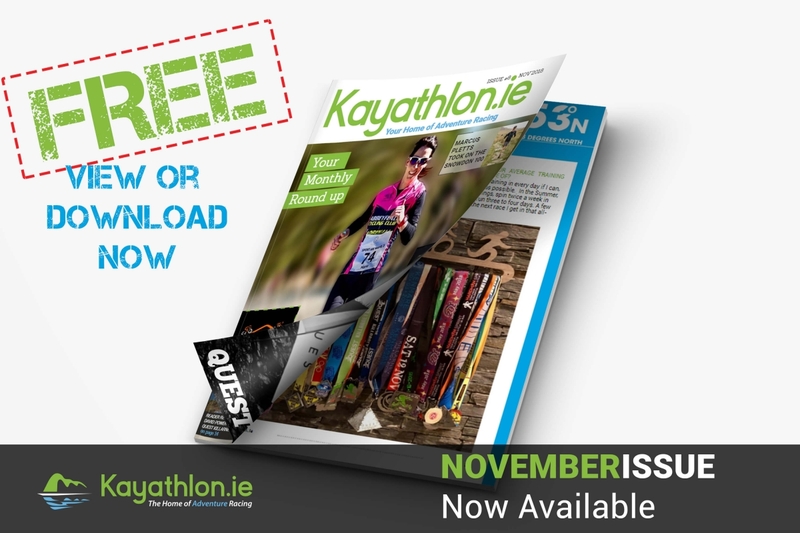 This race review and tones more great adventure racing stuff can be found in our monthly e-mags. So stay tuned! 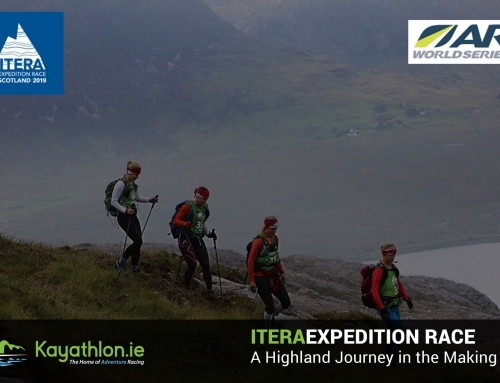 From the bottom of Errigal it is a short cycle of approx 3.5km to Dunlewy Centre and the Kayak transition.